Kenya’s gospel stars are among a total of 46 artistes on a State-sponsored excursion in Europe to promote the Kenyan culture and Christian songs. The group also consists of cultural musicians who, beginning Tuesday, will be on a ten-day European tour. 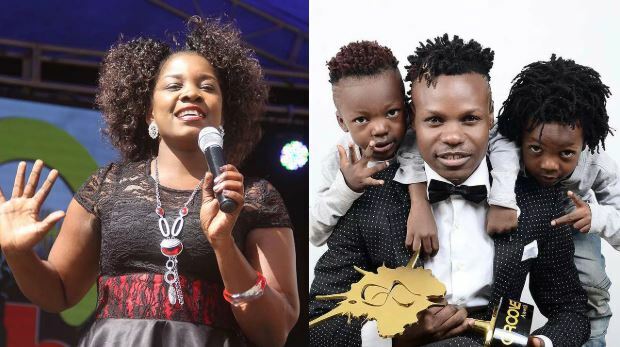 The artists under the Cultural and Gospel Music of Kenya (CGMK) banner include Award-winning rapper Eko Dydda, Gloria Muliro, Anastacia Mukabwa, Kayamba Africa, Pastor Timothy Muthui, and Janet Otieno. They will tour Sweden, Germany, France, and Switzerland where they will stage town hall and open-air concerts. Principal Secretary of Culture and Heritage Josephta Mukobe, while flagging off the team at the ministry’s headquarters, praised the team for seeking to rekindle Christianity in Europe and reawaken its interest in Kenya. “We want the world to know that beyond athletics, Kenya has a diverse cultural heritage such as our music, our crafts, our foods, and our languages and belief systems,” said Ms Mukobe. The group’s leader, Pastor Kituyi, said that the Christian group which has been in existence for two years is versatile and will stage folk dances and music from various communities. “Our objective is to reach out to the world with Kenyan cultural and gospel music. This mission will cost about Sh23 million which has been enabled by various sponsors. We are is estimated to cost Sh20 million and has been enabled by various sponsors. We are also scheduled to tour the USA later this year,” he said.